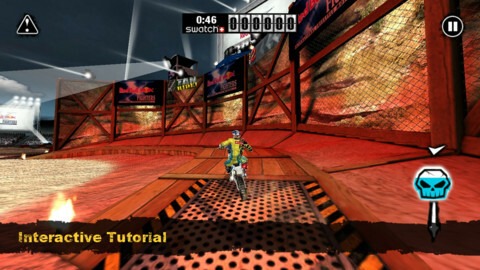 To all Red Bull X-Fighters out there. Get the special SALE offer for limited time only! Download the FULL version for free and don’t miss the CASH SALE on the Large coins package! 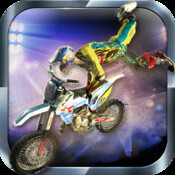 RED BULL X-FIGHTERS 2012 FREE – Pull gravity-defying tricks and fight for the Freestyle Motocross crown on your custom machine in the best FMX game out there. 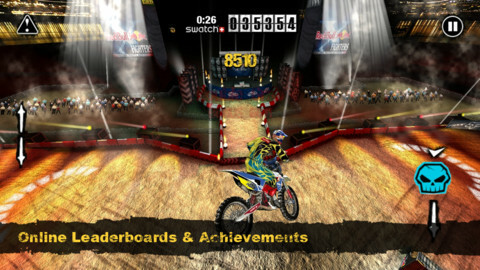 Prove that you have what it takes to ride with the best! 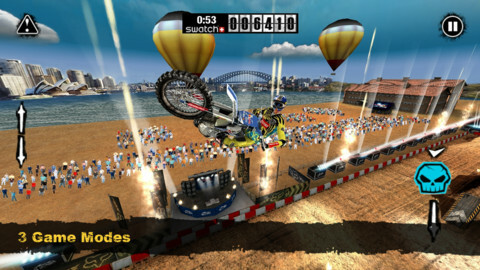 – Combine FMX Tricks and create your own style – you can buy more tricks in the game! 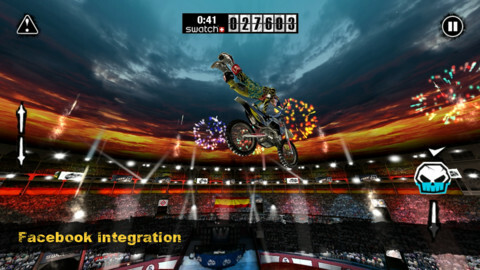 – Integrated Red Bull X-Fighters News Feed to keep you up to date! – More updates to come – Stay tuned! 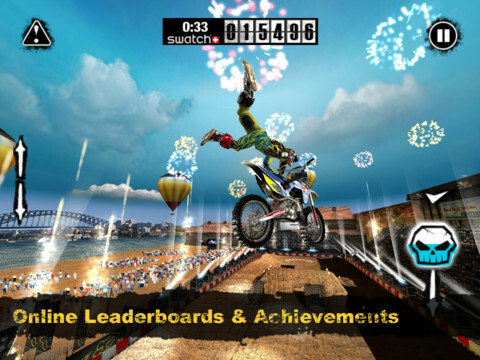 Thanks for downloading the App and feel free to write a comment in the store. Your feedback is important to us!